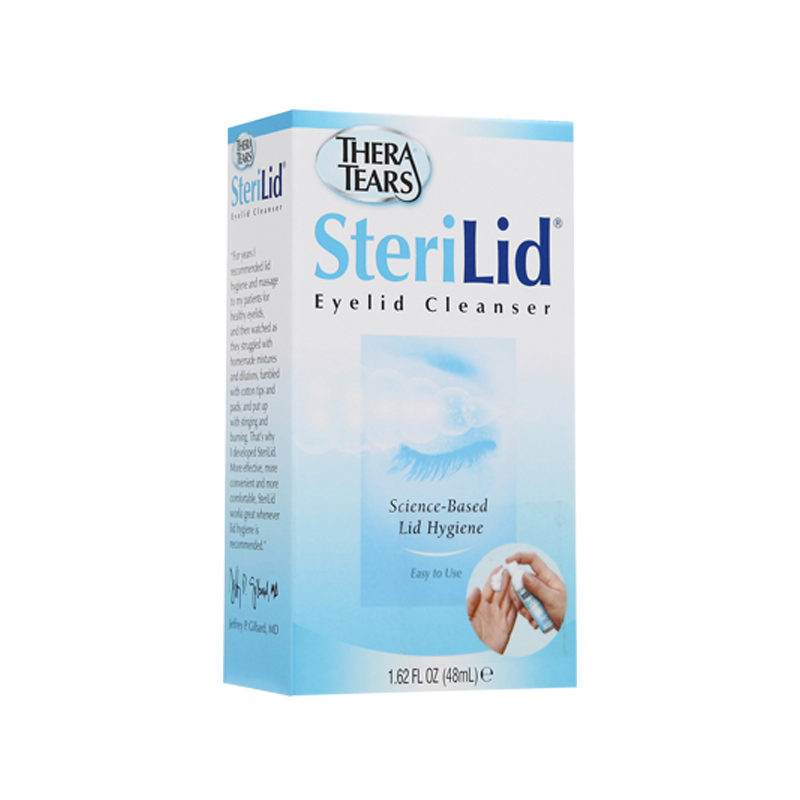 TheraTears SteriLid Eyelid Cleanser removes oil, debris and other contaminants that can build up on the eyelids and eyelashes. The natural, plant-based formula with Tea Tree Oil is easy to use and only takes 60 seconds. 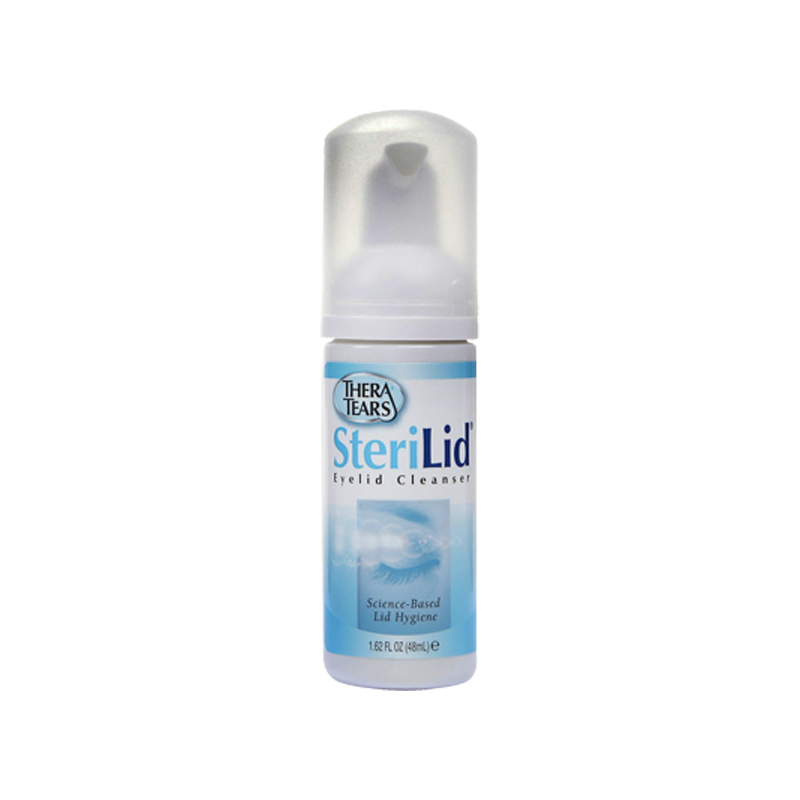 TheraTears SteriLid is doctor created and doctor recommended and available in a convenient, multi-use foam pump. Temporarily relieving redness, burning, and discomfort caused by minor eye irritation. It may also be used for other conditions as determined by your doctor. 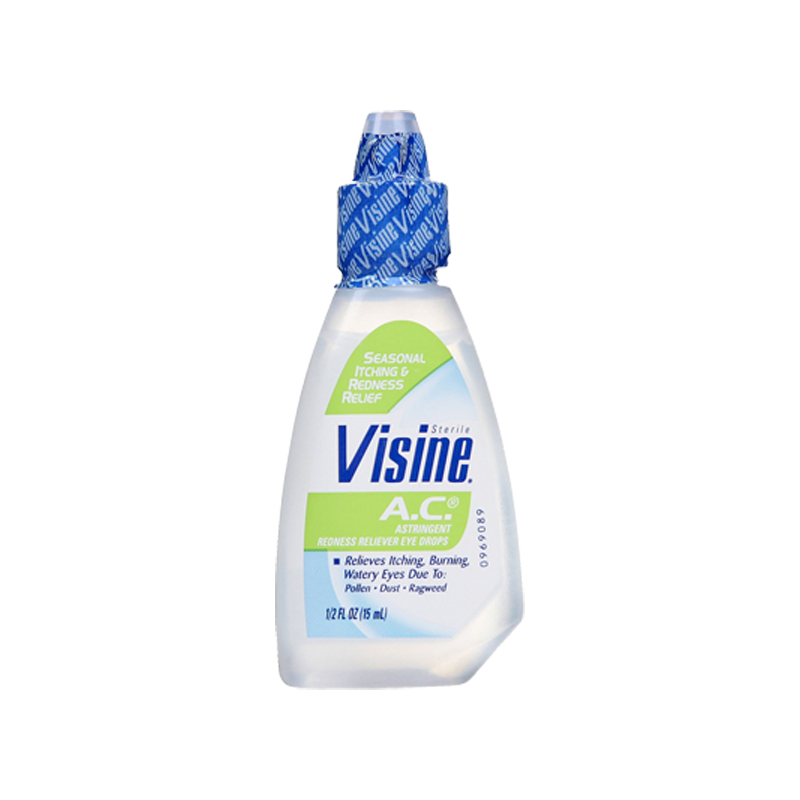 Visine AC drops are an eye decongestant and astringent. It works by constricting the blood vessels in the eye and coating the eye, which relieves redness and dryness. Renu fresh multi-purpose solution cleans, disinfects, rinses, stores and removes protein daily for that fresh lens feeling, everyday. renu fresh multi-purpose solution is proven to fight germs, clean lenses and remove irritating protein deposits daily. 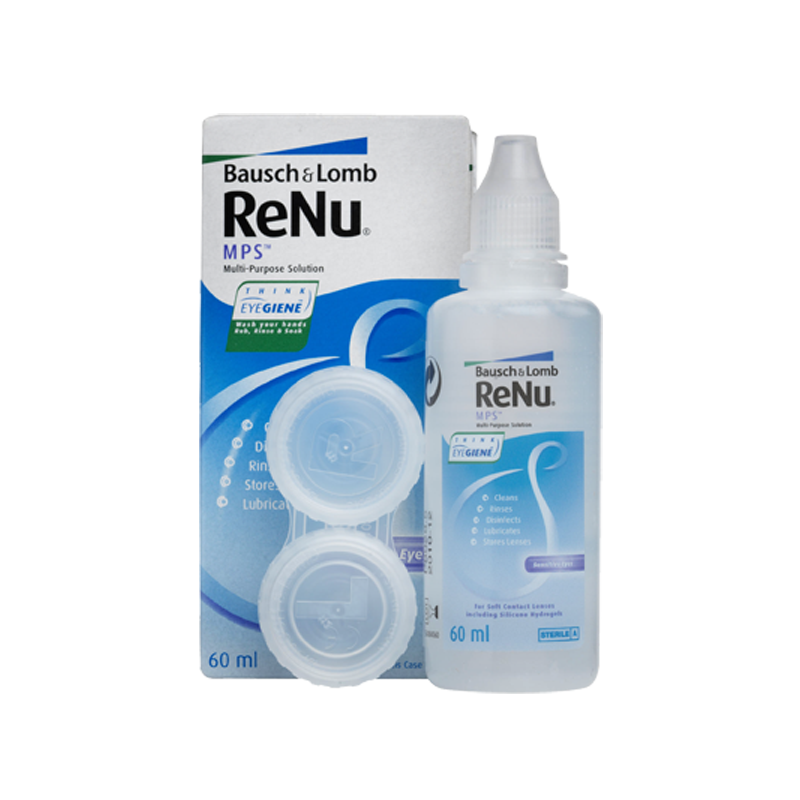 renu fresh multi-purpose solution is for use with soft contact lenses. 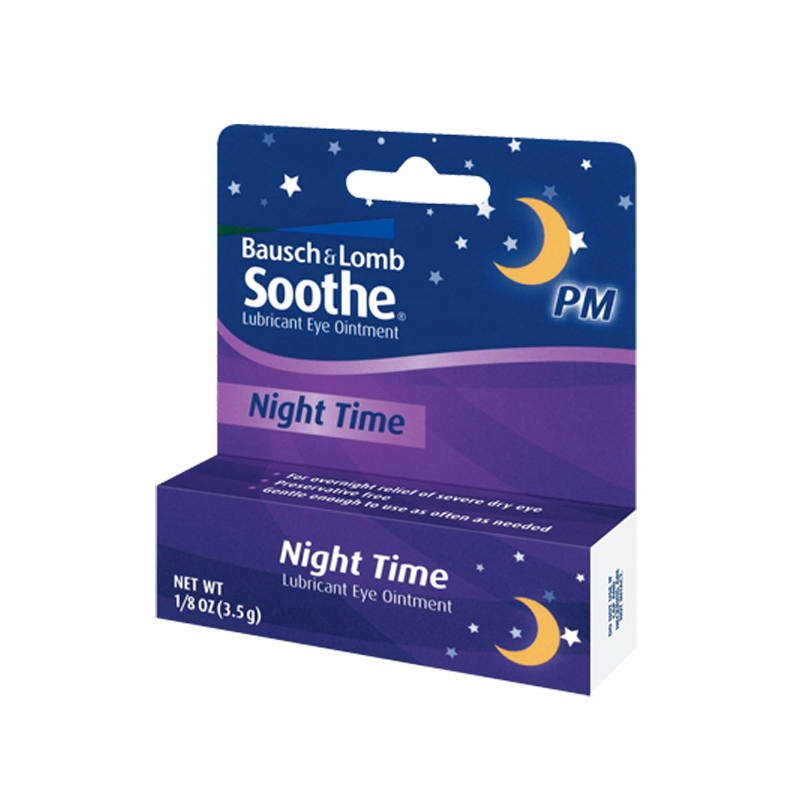 Bausch + Lomb Soothe Preservative Free Lubricant Eye Drops are clinically proven to soothe dry and irritated eyes. This revolutionary advance in dry eye therapy provides soothing comfort and long lasting lubrication, keeping eyes feeling fresh throughout the day. This unique formula restores the natural moisture balance in your eyes, providing effective, long lasting dry eye relief. And it is preservative-free so it’s gentle enough to use as often as needed.